Anthony Fantano is an American music critic known for his website and YouTube channel, namely, 'The Needle Drop'. Check out this biography to know about his childhood, family life, achievements and fun facts about his life. Anthony Fantano is an American music critic known for his website and YouTube channel, namely, 'The Needle Drop'. He started with text reviews on his blog in 2007 and shifted to video review on YouTube in 2009. He reviews albums and songs from diverse genres including "rock, pop, electronic, metal, hip-hop, and experimental music". While his channel now boasts of over 1 million subscribers, he had won a partnership with YouTube back when he had only around 1500 subscribers. In September 2011, he won the 'On The Rise' contest hosted by YouTube. The next month, he received the 'Beyond the Blog' award at the 'MTV O Music Awards'. Fantano, who follows a numerical rating system ranging from 0 to 10, has given a perfect 10 score to only three albums so far: 'The Money Store' by Death Grips, 'To Be Kind' by Swans and 'To Pimp a Butterfly' by Kendrick Lamar. He also has another YouTube channel, 'thatistheplan', which initially served as a platform for him to post vlogs and miscellaneous videos, but later he started to post on it reviews of popular memes on the internet. 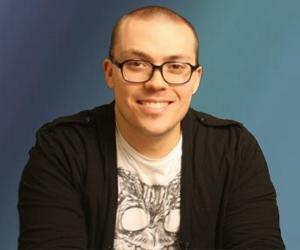 After Anthony Fantano started his career as a music director for the Southern Connecticut State University college radio station, he was exposed to different styles of music. In the early 2000s, he was inspired by a friend to write about music. However, instead of writing reviews, he started by sharing his musical experience on the internet through casual blog posts. During this time, he was also working at his high school pizza parlor to repay his student loan. With the help of a professor, he bagged a podcast show at WNPR titled 'The Needle Drop'. In 2007, he created a website by the same name to publish text reviews of songs and albums. While he launched his first YouTube channel, 'thatistheplan', in 2007, it was not until 2009 that he experimented with video reviews for music. In 2010, his review of Flying Lotus’ 'Cosmogramma' started to show in the 'Featured Videos' section for related videos on YouTube. In the early 2011, he was interviewed at SXSW and was featured in an article on 'The Guardian'. In 2012, he courted criticism after he had to write an article for Connecticut Public Radio to accompany an editor-created playlist titled '50 Failed First Impressions'. This incident encouraged him to pursue a solo career as a music reviewer. As he started to get recognition, he left his other jobs and decided to turn 'The Needle Drop' into his fulltime career. Around 2014, with his growing popularity, he felt the need to properly archive his numerous reviews and hired a web designer to organize his website. This was one of his first major investments to establish himself as a music journalist. While Anthony Fantano describes himself as "the Internet's Busiest Music Nerd", he is undoubtedly one of the most engaging music reviewers on the internet. According to him, reviewing music on the video platform allows a whole new level of interaction between the reviewer and the audience as the audience can see the expressions of the reviewer, which creates a sense of authenticity. Admitting that music reviews can often be "snarky", he states that being able to see the "nerdy music fan" behind the mean-spirited review helps in breaking the stereotype and create a personal bond between the reviewer and the audience. While he hosts the majority of the videos himself, his wife Dominique and his alter ego Cal Chuchesta, an Italian man with a moustache, often appear in his videos. The character of Cal is particularly notable for his poor taste in music. He has been described as Fantano's socially awkward roommate. On April Fool's Day in 2015, Fantano uploaded a video stating Cal is dead, following which his followers started to quip that he must have burned Cal to death. 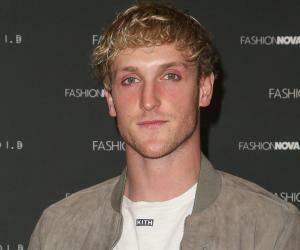 However, he later revived Cal and released his mixtape, 'The New Calassic', based on Iggy Azalea’s debut album. 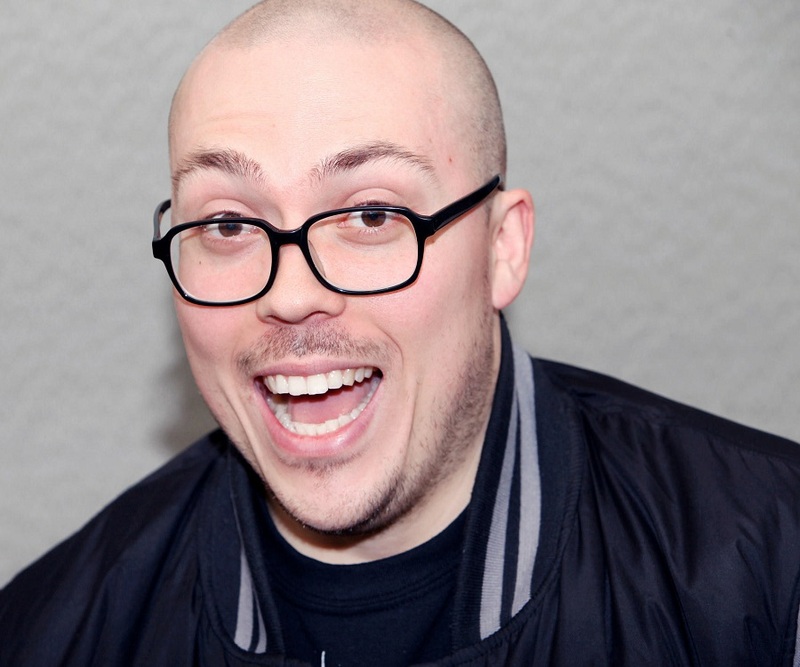 Anthony Fantano was born on October 28, 1985, in Connecticut, New England. His parents divorced when he was very young. He was quite overweight as a teenager, for which he got mocked a lot. He later adopted a strict vegan diet and started to exercise. 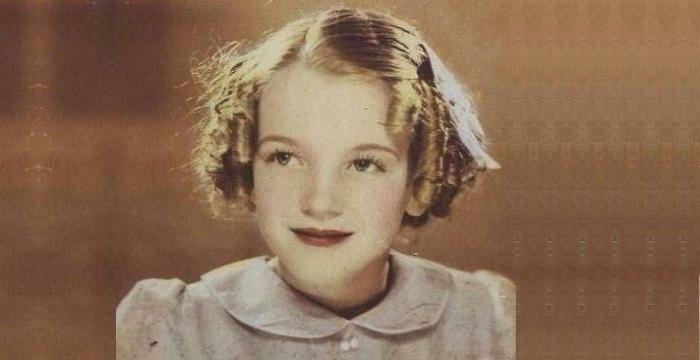 A fan of 'The Simpsons', he wanted to be a cartoonist when he was young. He attended Southern Connecticut State University where he studied political science, broadcast communication, and journalism. He also served as a music director for SCSU radio station. He is married to an African-American woman named Dominique, whom he dated for many years before their marriage. 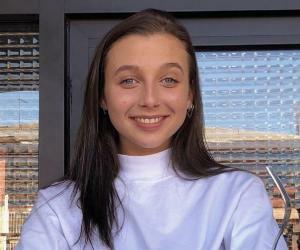 She sometimes appears on his YouTube channel to share her favorite songs with his audience.